Premises Liability Lawyer | Randall J. Trost, P.C. Under Virginia law, an incident that occurs on another person’s property is called a premises liability claim. These claims can be very complex and usually require that the owner or occupant of the property knew of the defect in the premises that caused the injury. Another important factor is the classification of the injured person at the time of the injury. 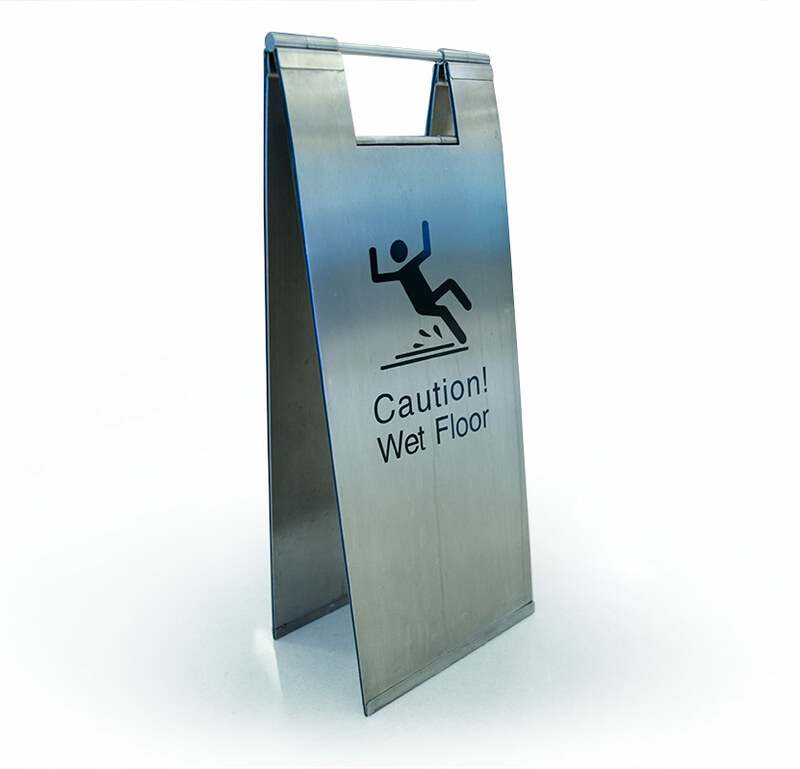 Premises liability accidents occur in many different locations with varying degrees of injury. We have represented Virginia injury victims in many different types of premises liability claims for over three decades. If you have been injured on another person’s property and believe you may have a claim, contact us today by phone or fill out out free, no obligation case review form. The Duty Owed to the Injured Party Varies Depending on Which Category Applies to the Injured Party. This is someone who was extended an invitation to enter the property by the property owner or occupant and the visitor enters pursuant to that invitation. The owner of the property has a duty to invitees to use ordinary care to maintain the premises in a reasonable, safe condition and to warn invitees of hidden dangers. A licensee is someone who enters the property for his own convenience or benefit with the knowledge and consent, express or implied, of the owner. The owner only has a duty to warn the licensee of dangerous conditions of which the owner has knowledge or notice. Absent this, there is no duty to warn and thus no liability. A trespasser is defined as someone who unlawfully enters the land of another. In general, a property owner has no duty to keep the premises in a safe condition for trespassers. If you own a piece of property, the law does not require you to maintain your property to ensure the safety of people who do not have permission to be on your property. Personal Injury claims are often complex legal matters that are difficult for most people to handle alone. Filing a claim is not as simple as filing out a form and waiting for a check in the mail. Most accident victims require the help of a skilled attorney who has intricate knowledge of Virginia’s personal injury laws and experience working with insurance companies to obtain the best results. The attorneys at Trost Law Group use their decades of experience and skills, along with the firm’s extensive resources to meet our clients needs and obtain the maximum compensation our clients deserve.